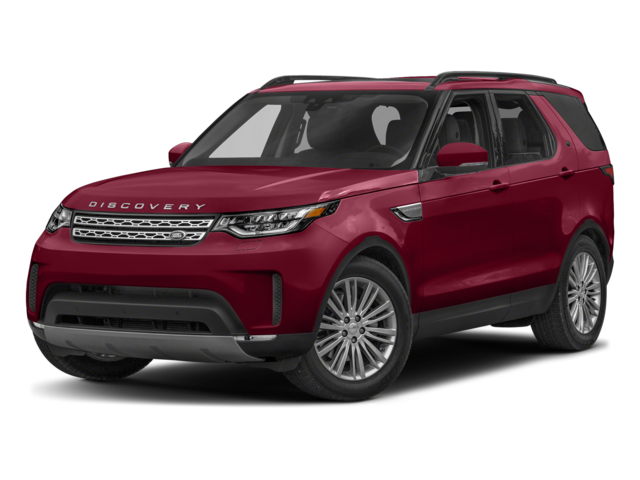 After taking the time to read through this comparison, come check out the current selection of new Land Rover Discovery SUVs for sale right now in Princeton, NJ. Land Rover Discovery – Behind the rear seat of the Land Rover Discovery, you’ll have 45.0 cubic feet of cargo space, while folding down the rear seats opens up a maximum cargo volume of 82.7 cubic feet. 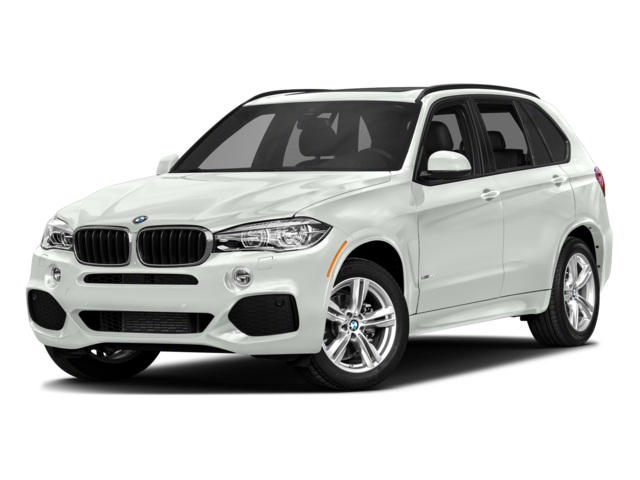 BMW X5 – There’s only 35.8 cubic feet of space behind the rear seats of the BMW X5, while folding down the rear seats only opens up a maximum cargo volume of 76.7 cubic feet. The 2018 BMW X5 is offered with Active Roll Stabilization, and both the 2018 Land Rover Discovery and 2018 BMW X5 come with capable all-wheel drive (AWD) systems. 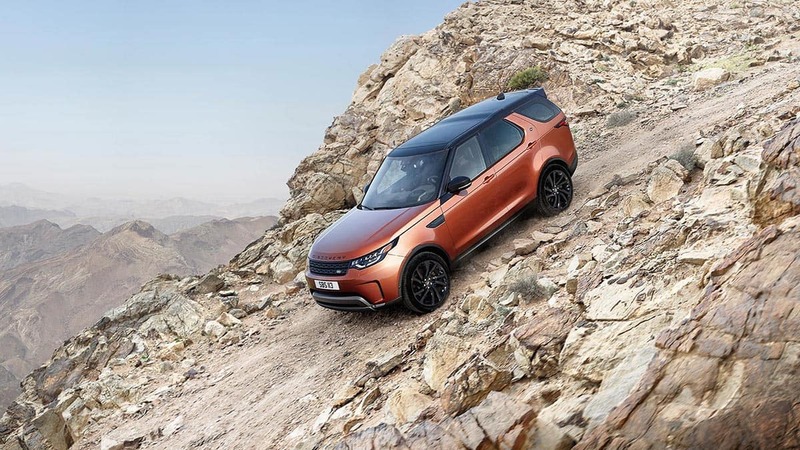 However, only the Land Rover Discovery offers rugged off-road capabilities, including Terrain Response® 2 with selectable on- and off-road driving modes. Additionally, the Discovery has a max towing capacity of 8,201 pounds, while the X5 tops out at 5,952 pounds. 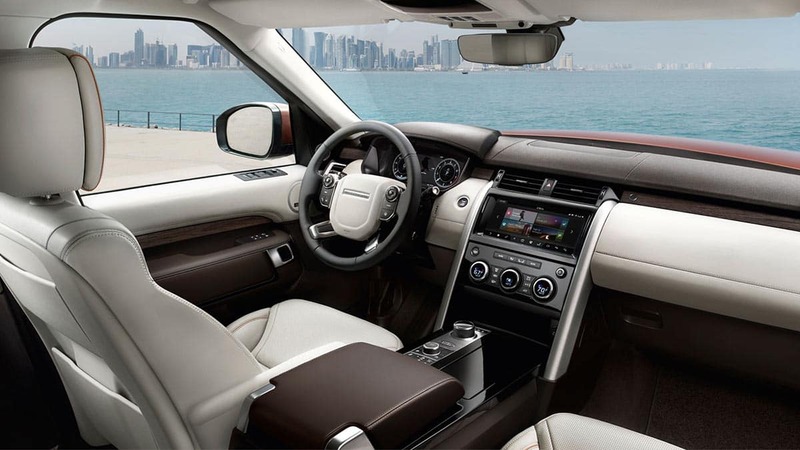 Find Your Next Luxury SUV at Land Rover Princeton! The new Land Rover Discovery sits beside a range of other premium Land Rover SUVs, including the 2018 Land Rover Range Rover Velar. Find out all the reasons to buy an SUV from our dealership and get help choosing the best vehicle loan for your budget and needs. When you’re ready, apply to finance a Land Rover SUV at our dealership near Bridgewater at 1125 US-206 in Princeton, NJ, and if you have any questions before your visit feel free to give us a call!